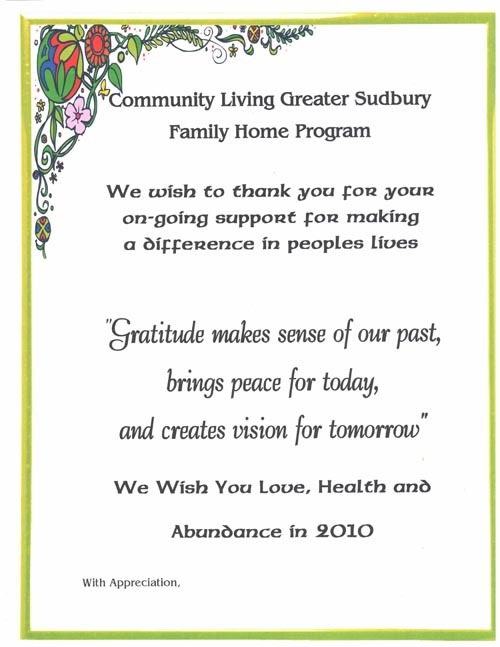 Community Living Greater Sudbury fosters meaningful living for all persons with development disabilities. 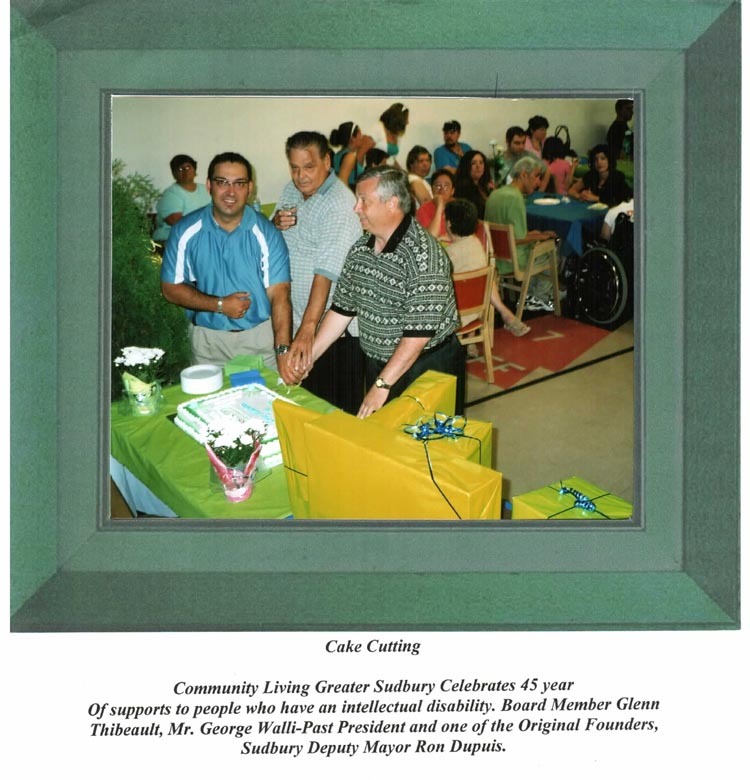 It is a non-profit organization, providing services to individuals with intellectual challenges since 1963. Formally known as the Valley And District Association for Mentally Retarded, then the Valley and District Association for Community Living, we embraced our newest name change when the City of Greater Sudbury was amalgamated. Our new name better represents the area in which we provide services. Currently the CLGS provides residential support to 74 adults and seniors with intellectual challenges and day supports to approximately 125 individuals in and around the City of Greater Sudbury. 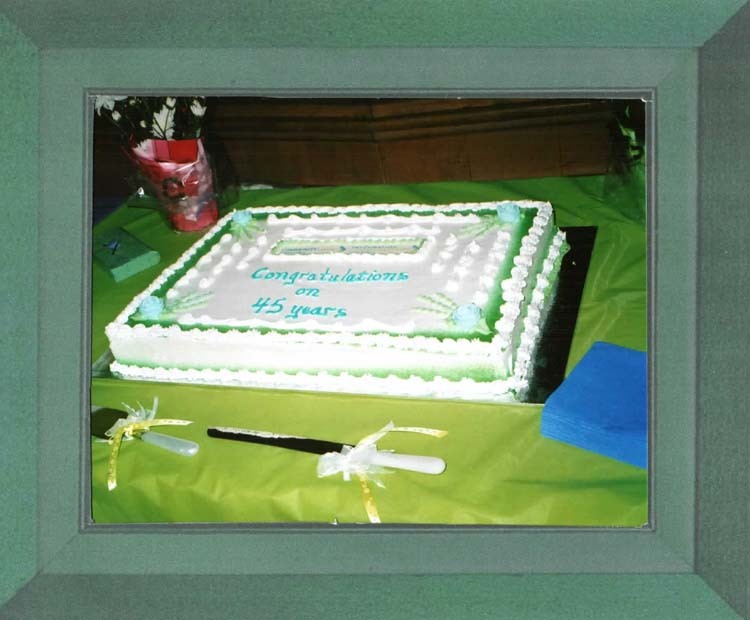 We operate 8 group homes, 8 day programs and the Family Home Program. Our slogan of "Community for All" is reflected in our mission statement which includes assisting the individuals we serve to live, work and play as valued citizens in their home community. 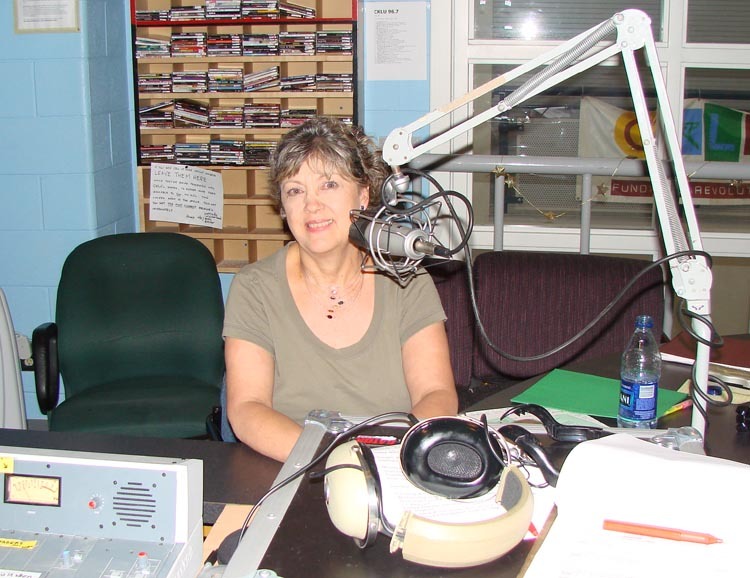 Dorice Dusty, who is in charge of public relations and recruiting with Community Living Greater Sudbury, appeared as a special guest of Robert Kirwan's on THE LEARNING CLINIC radio show which is broadcast out of Laurentian University on CKLU 96.7 FM. Dorice explained the various services provided by the CLGS and talked about some of the careers that are available for young people. Dorice also talked about Reiki and provided some insight into this wonderful alternative treatment to which many people are turning to improve their quality of life.